The Outlook (Mid-America Publishing Corp.) - Monona Chamber & Economic Development, Inc.
Mid-America Publishing Corporation (MAP), based in Hampton, Iowa, is a shareholder corporation, with the shareholders being Matt and Jeanette Grohe of Des Moines. The company was founded by Jeanette's grandfather, Willard Archie, in Shenandoah in 1962, and continued under the guidance of her father, David, until 1997. David was the founder of the well-known Iowan magazine. Matt is in real estate in Des Moines and Jeanette is a stay-at-home mom with the couple's three children. 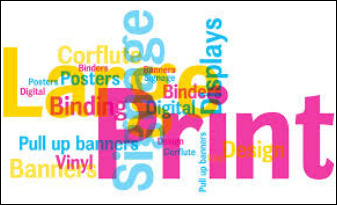 MAP also provides commercial web printing services for several shoppers, newspapers, and other organizations. 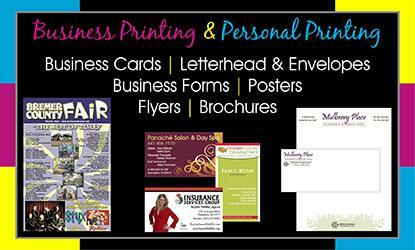 ​Commercial job printing services are also provided for individuals and businesses throughout the company's trade area. Click here to request a free quote! 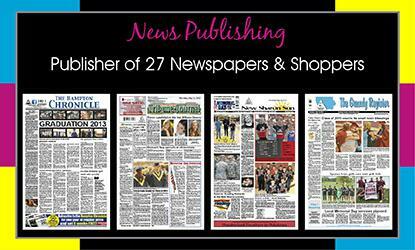 Within its northeast Iowa sales area, MAP owns the Monona Outlook, Postville Herald, and Calmar Courier papers. Click here to see a list of our publications available to you organization or business. 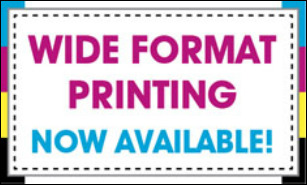 Printing these papers at once at its corporate Hampton facility saves MAP money and it saves you, the consumer and advertiser, money with lower printing costs. Click here to contact us to discuss your advertising needs. We are excited to announce that Mid-America Publishing was recognized with 22 honors at the Iowa Newspaper Association Annual Awards Banquet in Des Moines in January, 2016. See more here.